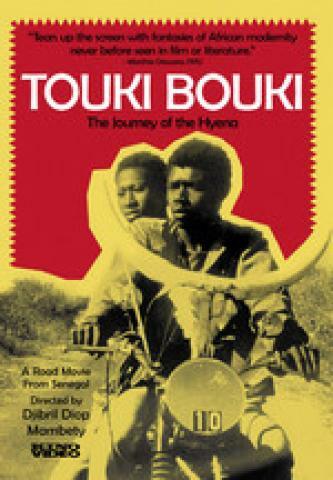 Touki Bouki tells a familiar, universal story--a pair of lovers who will do just about anything to escape the slums of Dakar. Mory, the young man, has come to Dakar searching for a better life than he had as a village shepherd. He cruises around Dakar on his noisy motorcyle whose handlebars are adorned with a zebu's skull and horns. Mory seduces Anta, a young university student, with his schemes to raise money to book passage to France. Things don't go too smoothly.